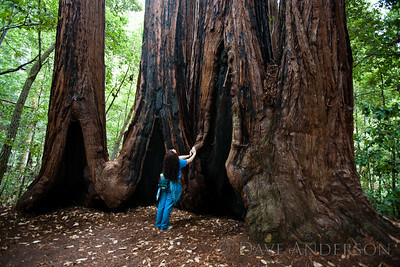 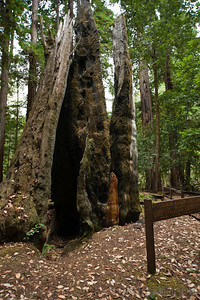 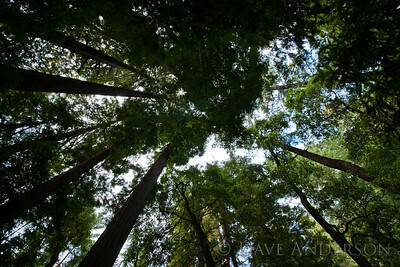 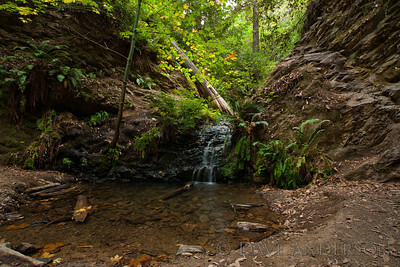 HDR image of Portola Redwoods State Park's "Old Tree", nearly 300ft. 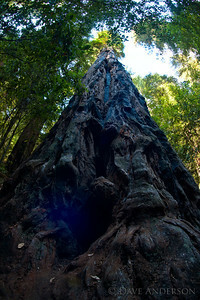 tall and 12 ft. in diameter. 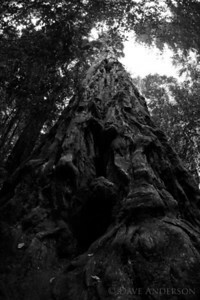 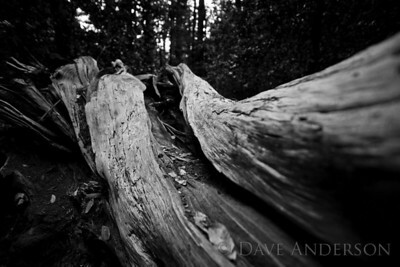 HDR B&W image of Portola Redwoods State Park's "Old Tree", nearly 300ft. 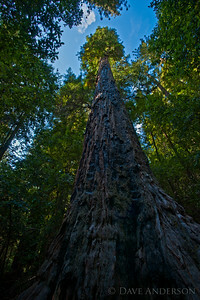 tall and 12 ft. in diameter. 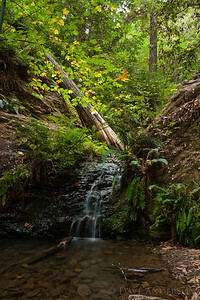 On the trail to Portola Redwoods State Park's "Old Tree"
Fly on a paper towel, handheld 6-image stack. 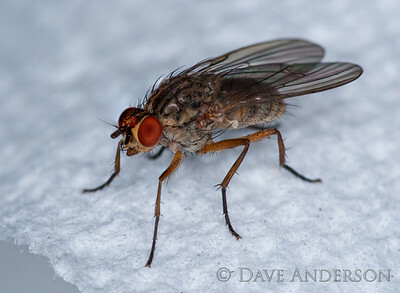 100mm Macro with full set of Kenko extension tubes & Minolta ringflash. "Shell Tree", Portola Redwoods State Park. 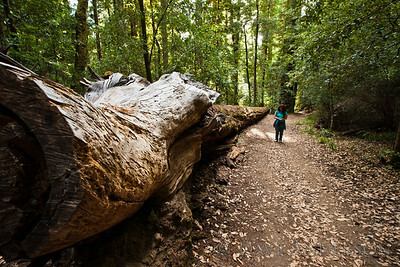 2,000 year old tree that reached 54 feet in circumference before being burned down by a careless camper in 1989.